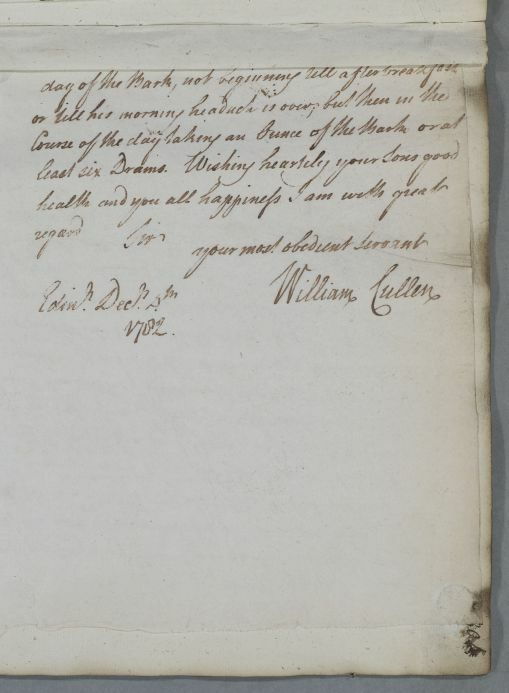 Reply, 'Mr W[illia]m Spence'. Spence's son's condition has been responding well to treatment, leaving him with only a few headaches in the morning. 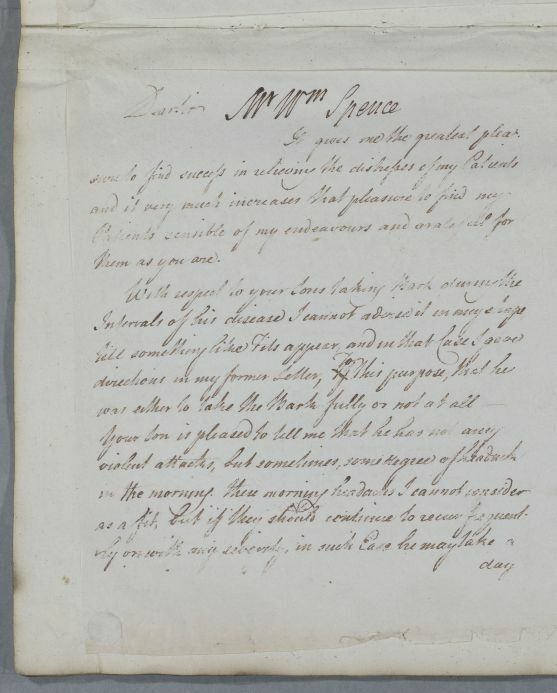 Summary Reply, 'Mr W[illia]m Spence'. Spence's son's condition has been responding well to treatment, leaving him with only a few headaches in the morning.